While I am an admitted HGTV and DIY Network addict, I confess that I’ve been watching less and less of these kinds of shows. The truth is, for as many great designs as I see, the beauty is being overshadowed by flashing dollar signs in my head. So, when we made it past the paint stage of renovating our shore house, I cringed at the thought of shopping for decor. 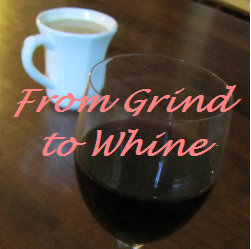 All of those little items that make a house go from wimpy to Wow!! come with a hefty price tag. Don’t get me wrong, I absolutely LOVE the idea of finding the perfect beachy accessories and artwork. It’s just going to have to happen over the course of a few years instead of the last ten minutes of an episode. This is why I am absolutely giddy over our finds from the Christmas Tree Shops this month. I’m normally as aggravated as the next person at seeing how retailers rush the seasons. But I walked in and was assaulted by the fake cinnamon fragrance and saw the Halloween, Thanksgiving and Christmas decorations on display in August, I did a little happy dance. Then I bee-lined it to the back of the store. The one and only good thing about rushing the seasons is that the Clearance section becomes a perfectly-timed gold mine. 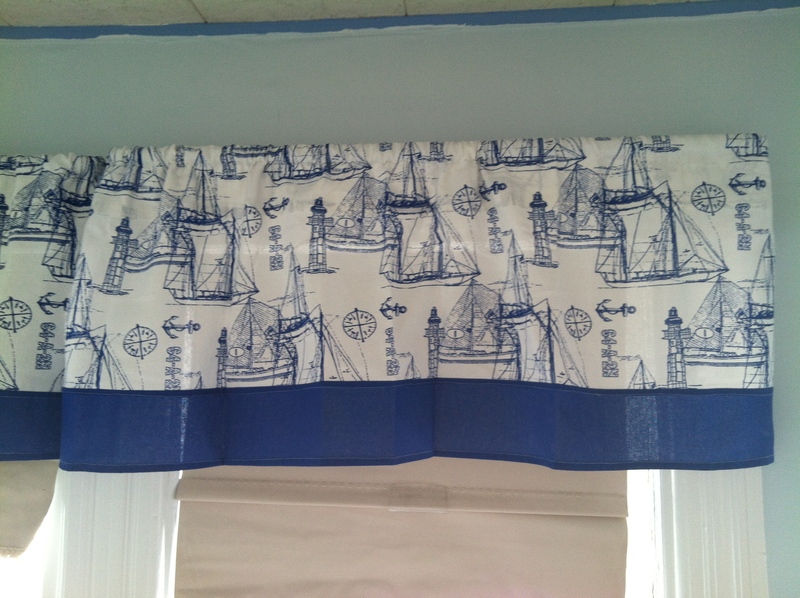 We want to decorate our shore house in casual coastal style with a few nautical details. While I can usually find cute tchotchke items with nautical flair, practical things are harder to come by. This time around, though, I hit the jackpot! As I walked toward the window treatments, I happened by a center aisle display of fabric valances. 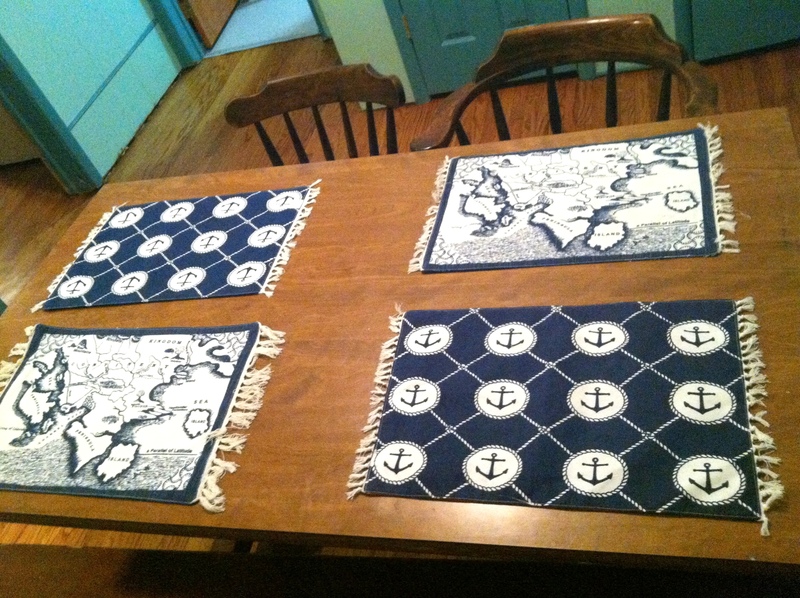 There were ALL nautical prints. I scanned the section for the sticker shock and let out a whoop of sheer joy. TWO FOR $5!!! I started digging and was amazed at the selection. Sure, they had more than a few of the brighter, childish designs. But they also had plenty of choices with subtle coloring and more sophisticated prints. I’m not saying these are the most high-quality fabrics you’ll ever lay hands on. 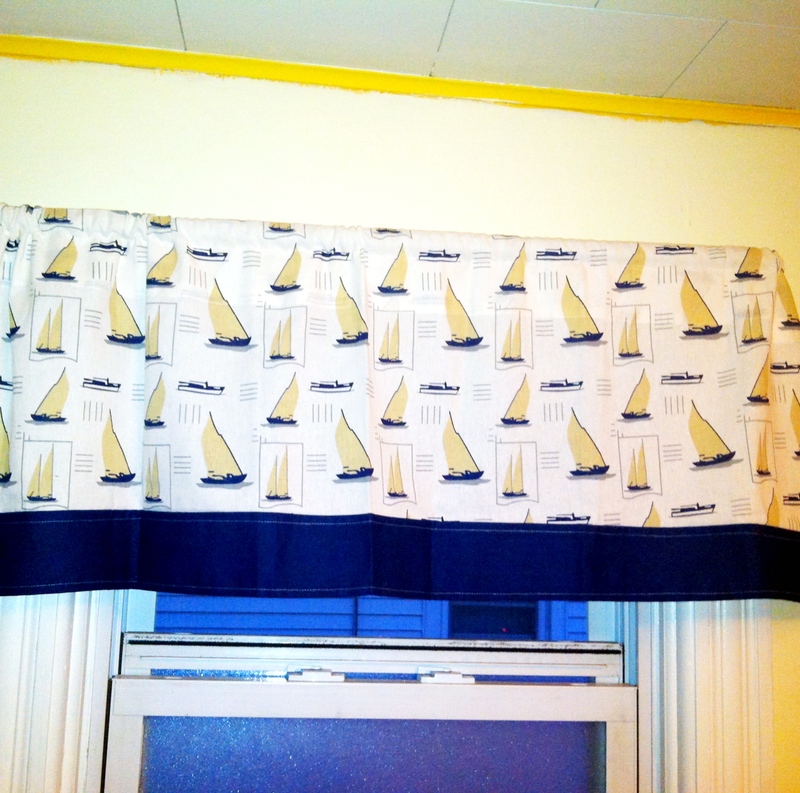 But to go from naked window or ugly roller shade to these pretty valances? I was thrilled! I grabbed four of these for our guest room. Took home two of these for our upstairs kitchen. And snagged the last two of these for our master bedroom. The find of the century came a few displays over when I saw roman shades for $4.99 each. I pulled out my phone to see what size our windows were and then looked at the sizes available. SCORE!!! 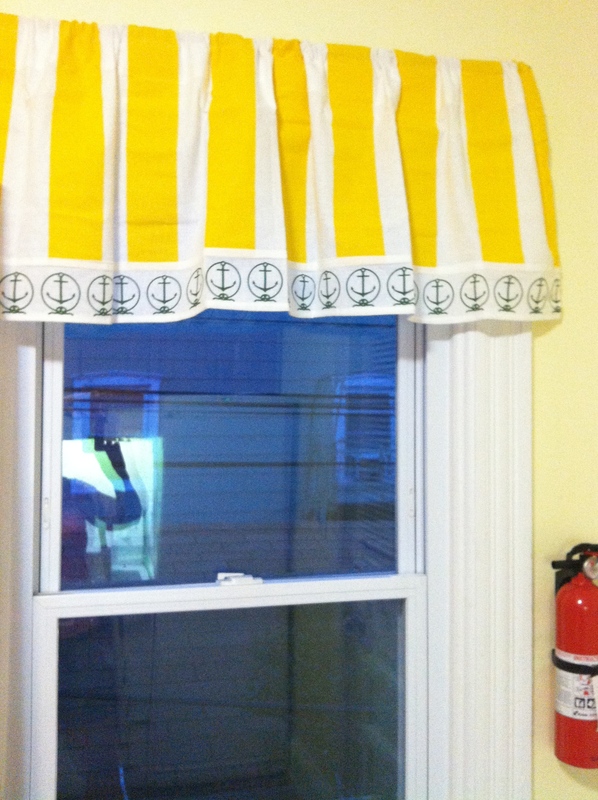 Finding non-custom window treatments to fit a 106-year-old house is not an easy task. Finding them at this price is unheard of! I convinced my husband that these weren’t too bright or busy and bought two of them for the kids’ room. Happy with my purchases, I headed toward checkout, only stopping long enough to scoop up four of these for our table at 69 cents each. 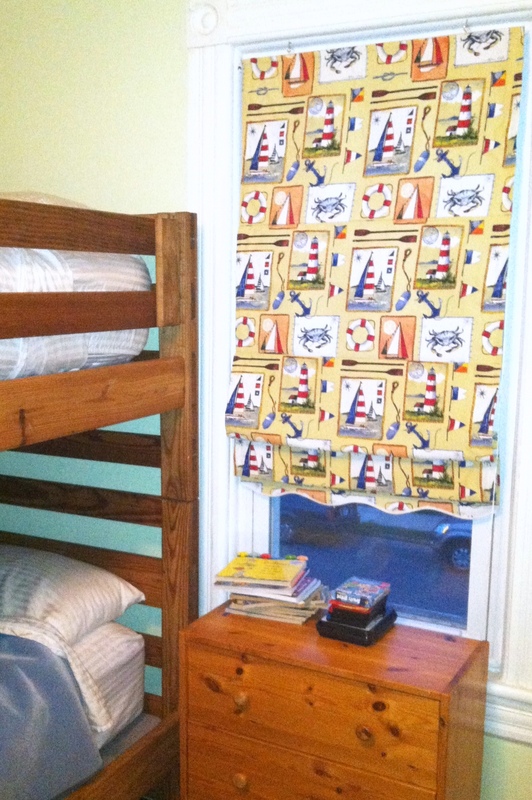 Window treatments for four rooms, plus whimsical placemats, all for under $30. Nothing beats the thrill of a good bargain.